Due to the large amount of genetic information, A. kamchatica is better equipped to adapt to new environmental conditions. 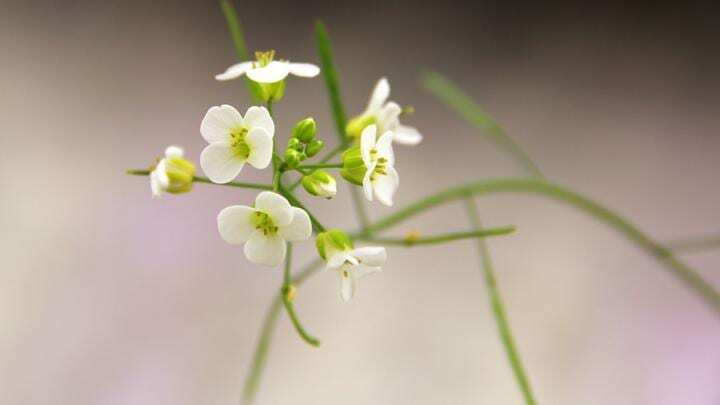 "With these results, we have demonstrated on a molecular-genetic level that genome duplications can positively affect the adaptability of organisms," says plant scientist Timothy Paape. The multiple gene copies enable the plant to assume advantageous mutations while keeping an original copy of important genes. The usefulness of the double genome for A. kamchatica can be seen in its wider distribution – at both low and high altitude – compared with its parental plants. Its habitat ranges from Taiwan, Japan and the Russian Far East to Alaska and the Pacific Northwest region of the United States. "Knowing the genomic and evolutionary context also helps us understand how genetic diversity allows plants to adapt to changing environmental conditions," says Kentaro Shimizu. The recently published research was supported by the University Research Priority Program Evolution in Action: From Genomes to Ecosystems of the University of Zurich.